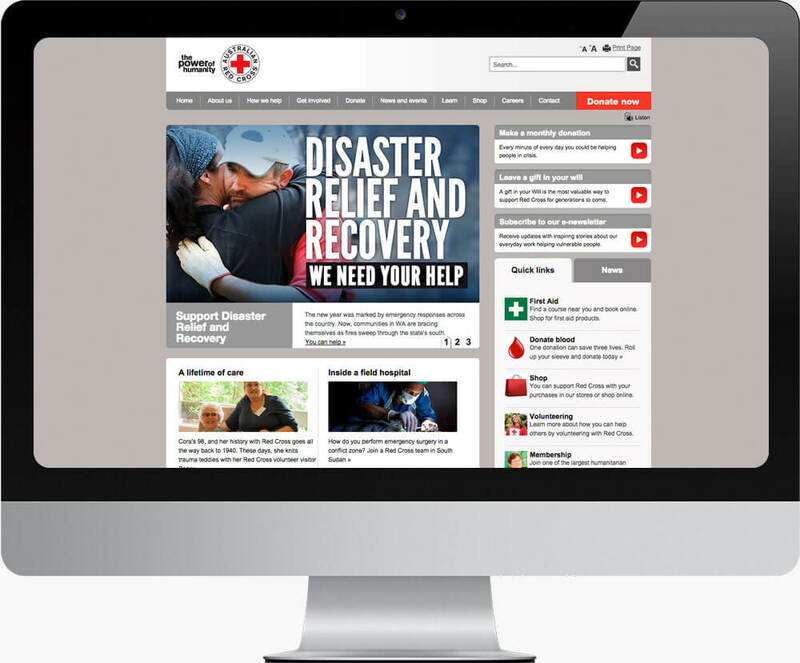 In the lead up to the annual Christmas Appeal, Red Cross Australia approached me to update their existing donation portal – previously built by CJWEB – so that it was responsive and compatible with mobile devices. This conversion would be a major benefit to the appeal’s effectiveness. The timeframe created a challenge in that their site developers would not have sufficient time to implement any major backend modifications. Due to the quality of the existing markup, I was able to achieve the conversion using CSS overrides only. So the entire donation portal became responsive with minimal impact and cost to the organisation.